Our Working Party team welcomed 150 year 6 pupils from local Rydon Community College today. 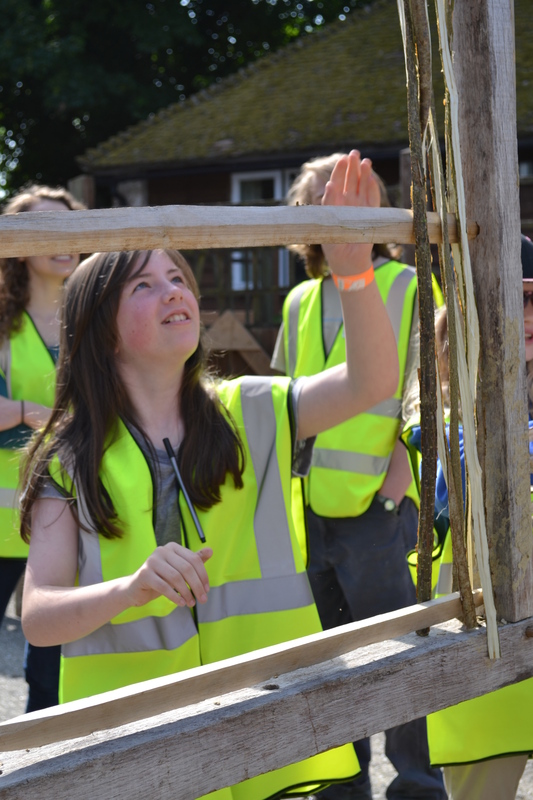 An important part of the Working Party is encouraging young people to think about building conservation in a practical way, to let them feel traditional materials and immerse themselves in the history of a building. 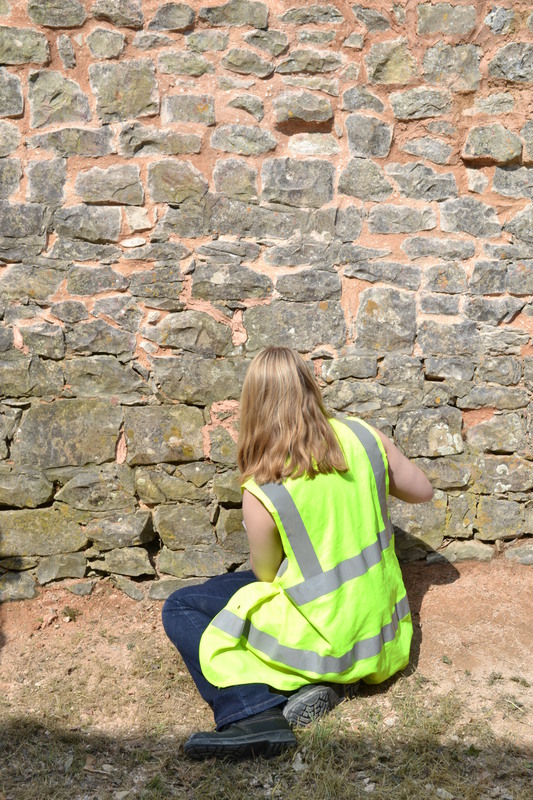 The pupils really enjoyed their day of hands-on history away from the classroom. 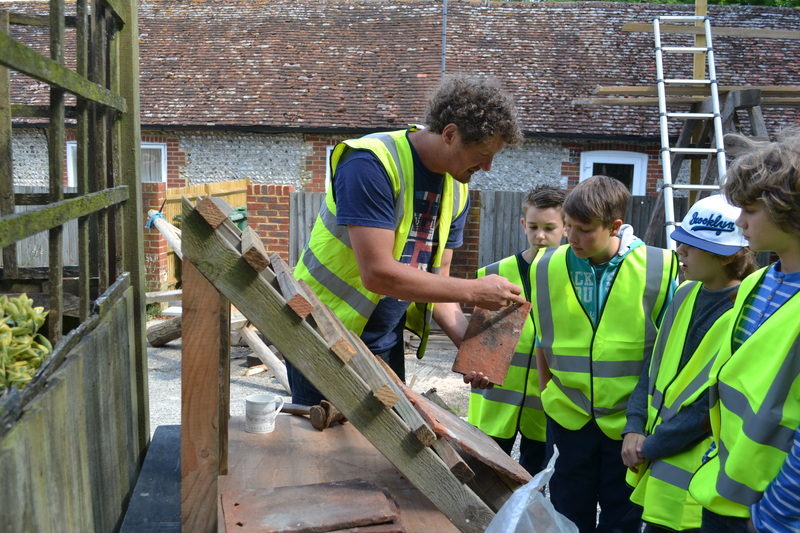 John Russell and team explained the tools involved in constructing the types of buildings the pupils could see on the farmstead and then gave them the opportunity to try their hand at some traditional crafts. Groups of three split hazel to make wattle panels to be daubed with mud. After some hesitation the children enjoyed getting their hands dirty! 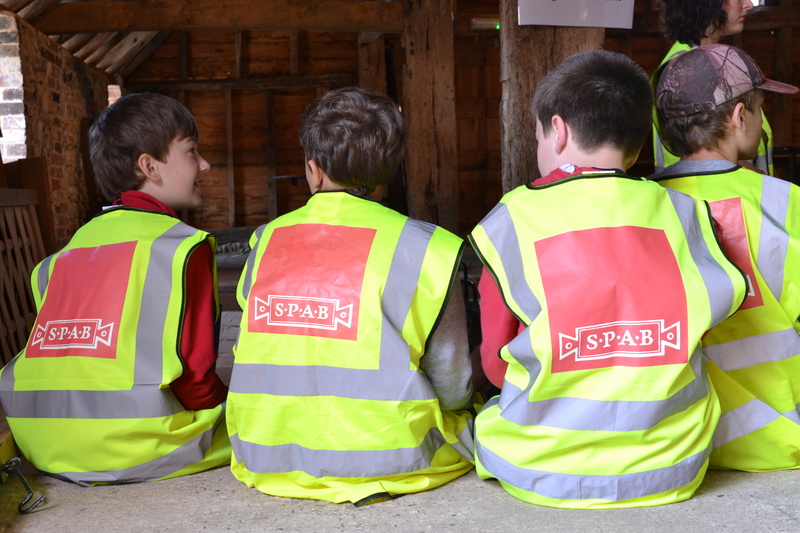 The children were also taught how to use shave horses to make wooden pegs for timber framing and were delighted that they could take their hand-made pegs home. 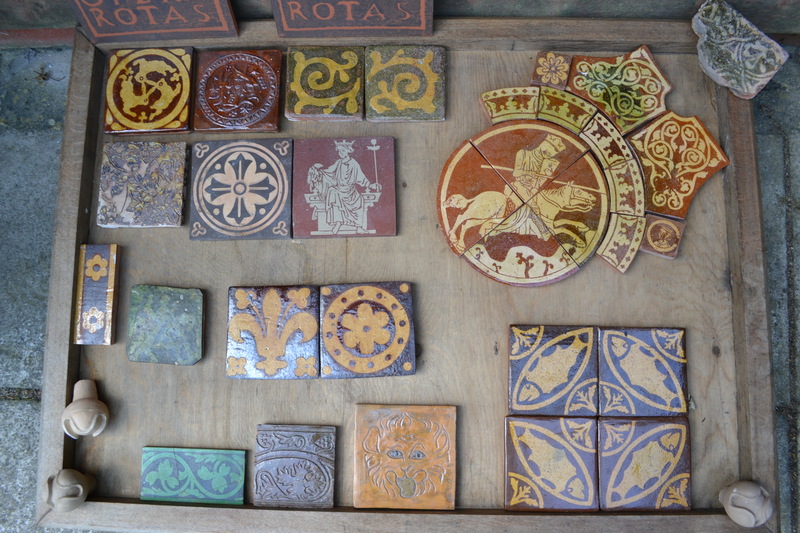 Medieval-style tiles with geomateric patterns were also being made in a shady corner. The pupils took them back with them to fire in the school’s kiln. Gail and Grahame Kittle, owners of Sullington Manor Farm, led the children on a tour explaining the long history of the site. 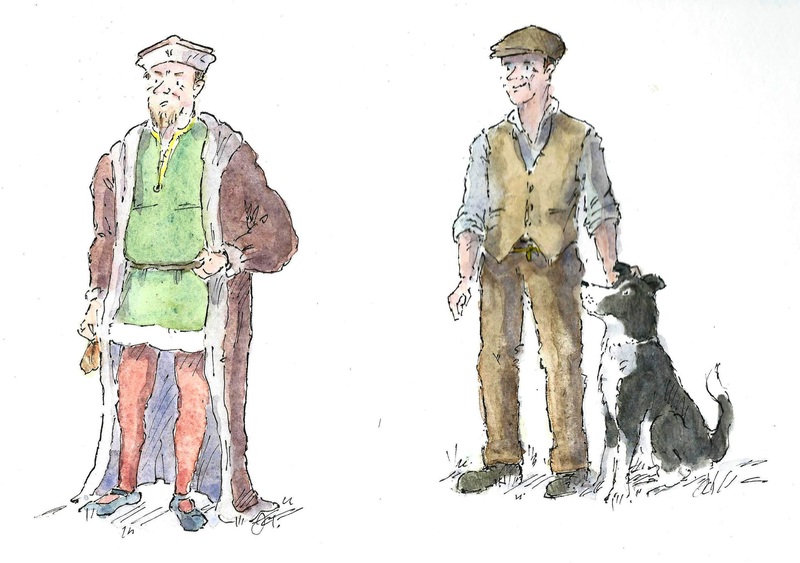 The farm has a long history of people who have owned and worked on the farm; the children completed worksheets about the different characters connected with Sullington whilst sitting in the church yard. 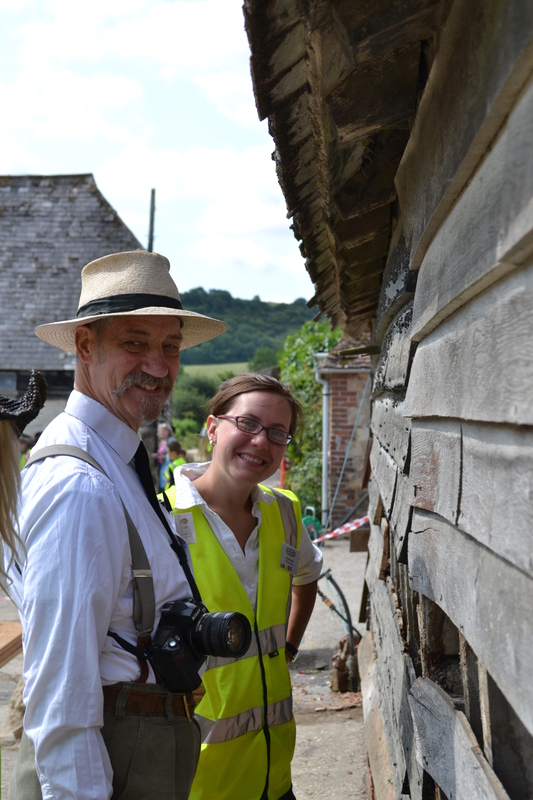 Elsewhere on site our dedicated team of volunteers continued work in their designated areas, making great progress with the cart shed and the church boundary wall in particular. 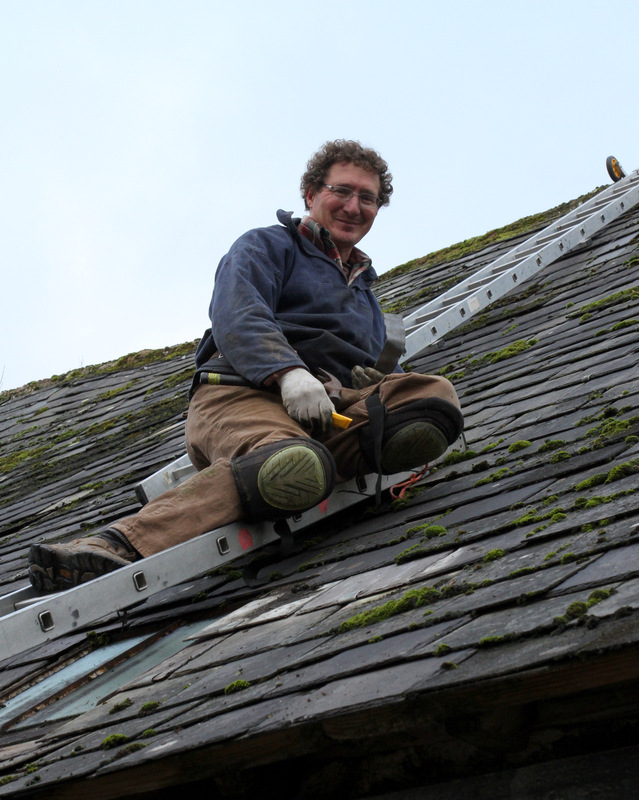 The SPAB’s annual Working Party, where we put our philosophy of conservative repair into action at a building in need, is off to a great start. 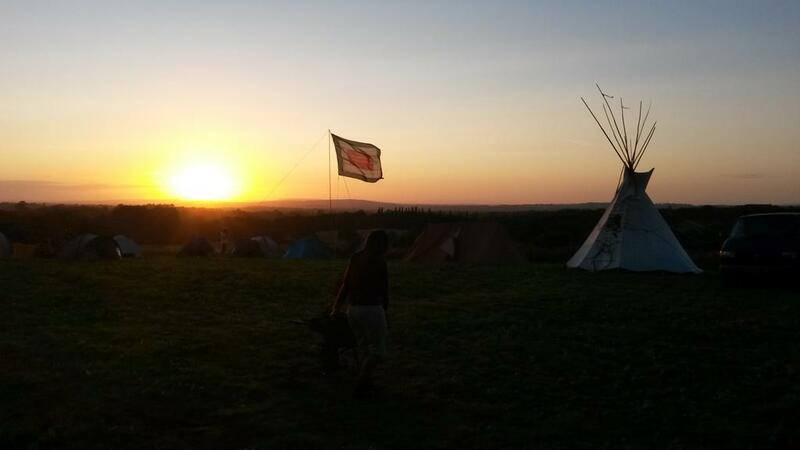 All our volunteers arrived over the weekend at Sullington Manor Farm in Sussex to pitch their tents, establish their barbecuing areas and get to know each other. The packed programme of work began today. 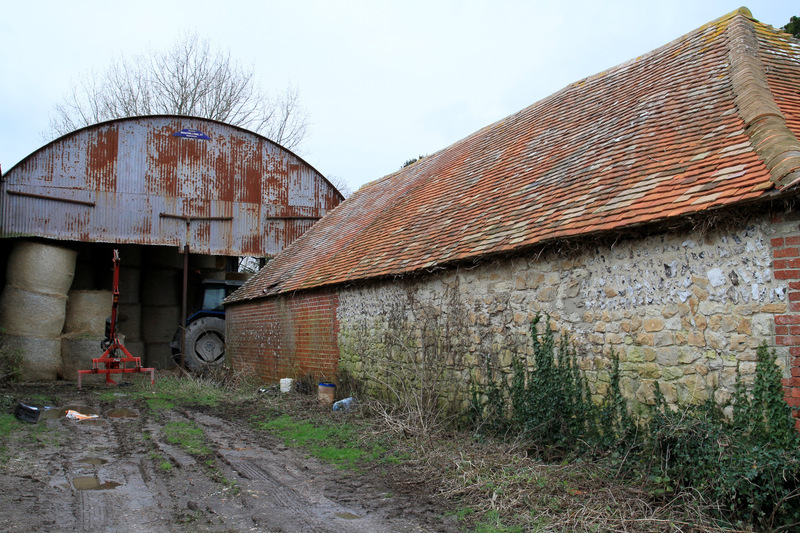 Our 70 strong group of volunteers were divided into their groups so work could begin on the six buildings on site; the tithe barn, small barn, cart shed, cow shed, granary and the local church. 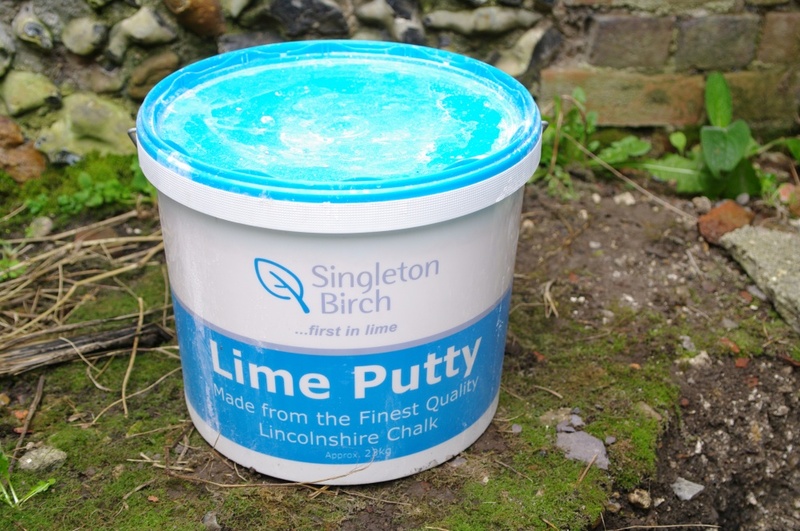 ‘Sullington’ is a Saxon word meaning, more or less, ‘muddy place’ and the church, which forms part of the complex of buildings, has Saxon origins – so the complex of buildings at Sullington dates from 1000 years ago but it can still be muddy in winter! 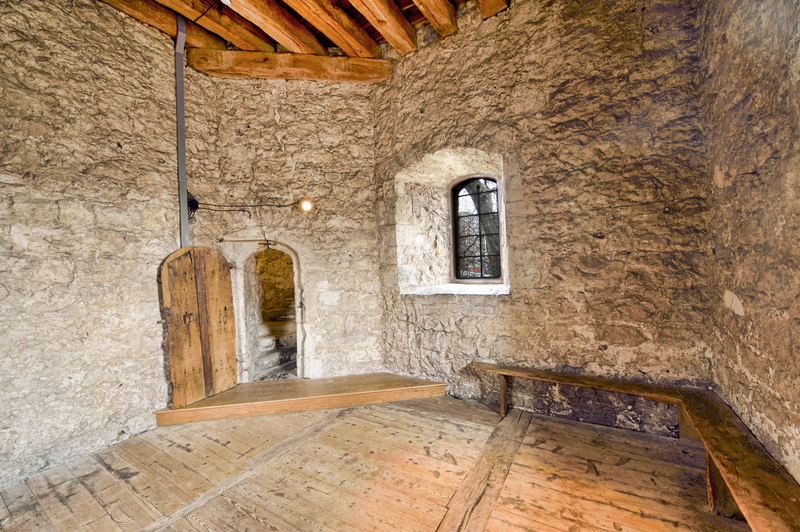 The tithe barn is not quite so old but many of its timbers have been reused and could date from early medieval times. The construction of the east porch indicates that this was built around 1500 but the main construction of the barn is recorded as being 1685. In 1685 the manor was owned by the Shelley family who increased the area being farmed with the addition of neighbouring land on the south side of the Downs, thus explaining a major re-build of the barn. Sullington farmstead is now a rare example of a once frequent settlement model along the spring line on the north slope of the South Downs. 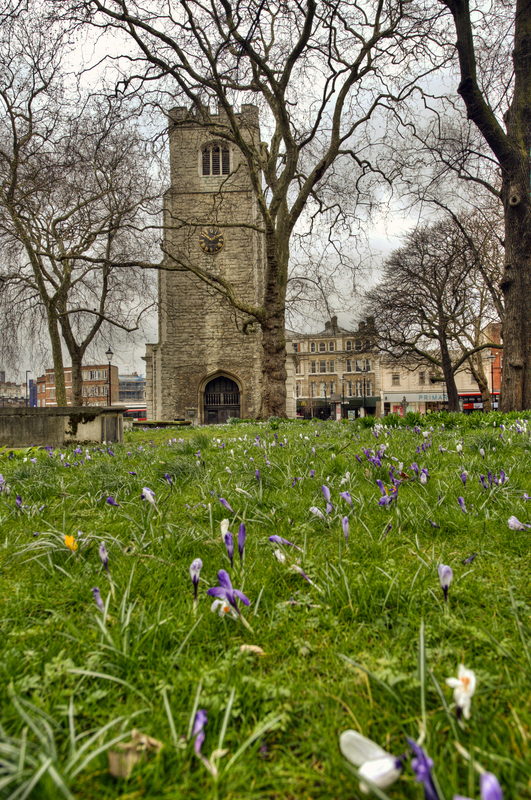 In medieval times Sullington was owned and occupied by the lord of the manor; the Saxon thegn, Ulward, held the manor of Edward. The Norman noble family, de Couvert, owned the manor from c.1242 until 1366. Sullington was bought in 1546 by the Shelley family who refurbished the house, re-built the small barn and then enlarged the tithe barn to its current size. The Shelleys moved from Sullington to Sandgate which became the seat of the lords of the manor from the mid-18th century, the farmhouse was again tenanted. Sullington farm was sold to Lord Leconfield of Petworth in 1789, as indicated by the odd numbering, 491 and 492 (Petworth estate numbers) are the only houses on the west side of Sullington Lane. 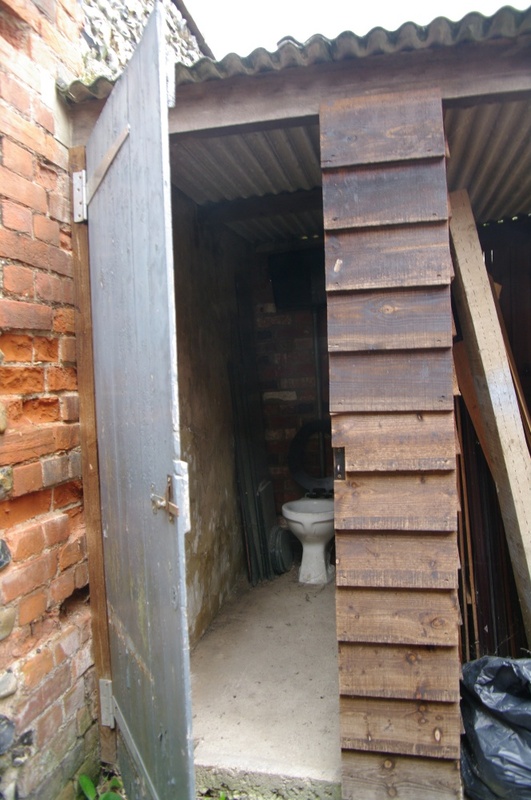 Tenant farmer Albert Hecks bought the farm from the estate in two phases in 1912 and 1920 but very sadly he and his son died in the same year, 1951, and the farm was broken up for sale. 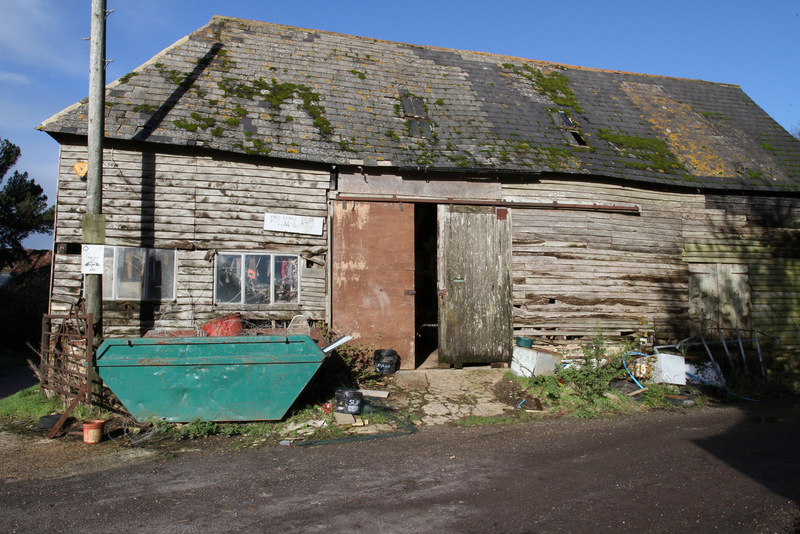 Ivan Kittle purchased the farm itself, and John and Grahame Kittle, Ivan’s son and grandson, have since farmed in succession at Sullington.